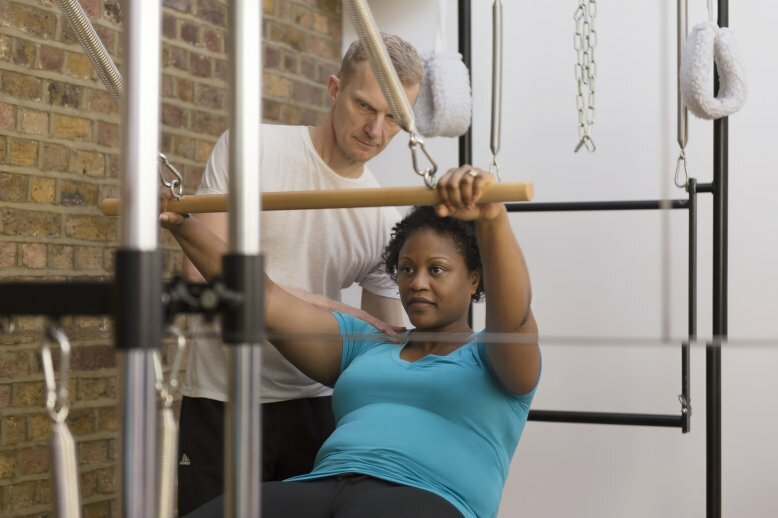 Pilates Equipment and Gyrotonic sessions really are for everyone of all ages: men, women, seniors, mothers-to-be and new mums, as well as people recovering from injuries, athletes and performers. Whether you are a complete beginner or an advanced practitioner, we request that you start with a private introductory session. This session is to ensure that you are exercising safely; that you maximise your results from each session with us, and ultimately enjoy the whole experience even more! Please arrive 15 minutes early for this session to give yourself time to fill in the required forms. After completing your starter assessment continue your Pilates or Gyrotonic sessions with a discounted starter pack of three sessions. The assessment is for new visitors to the Pilates and Gyrotonic studio only. One assessment per client.